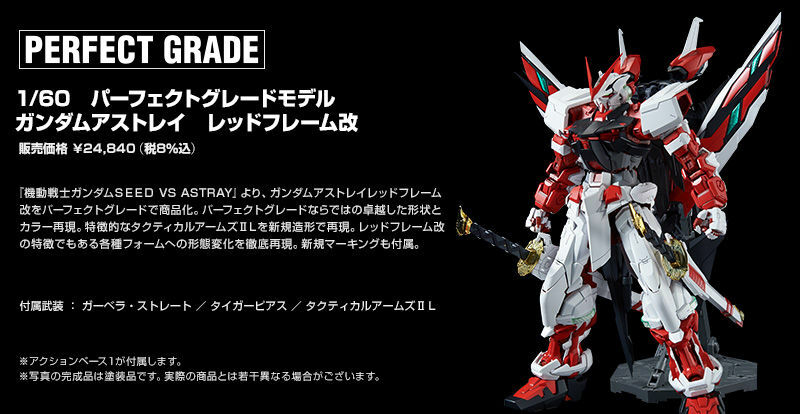 In a recent shock of Gunpla news, Bandai is releasing a Japan-only P-Bandai Perfect Grade kit for a limited time at US retail! 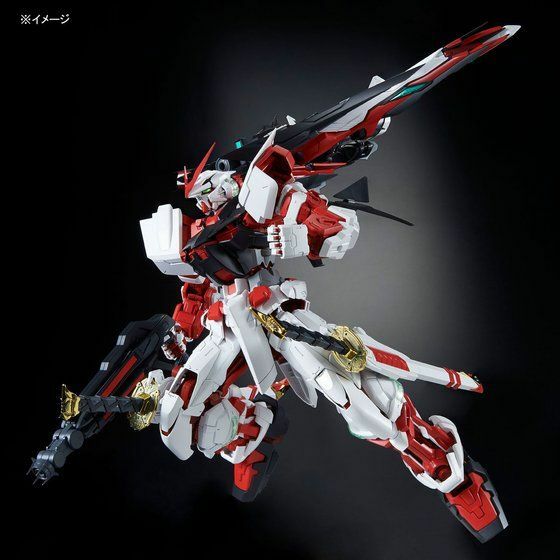 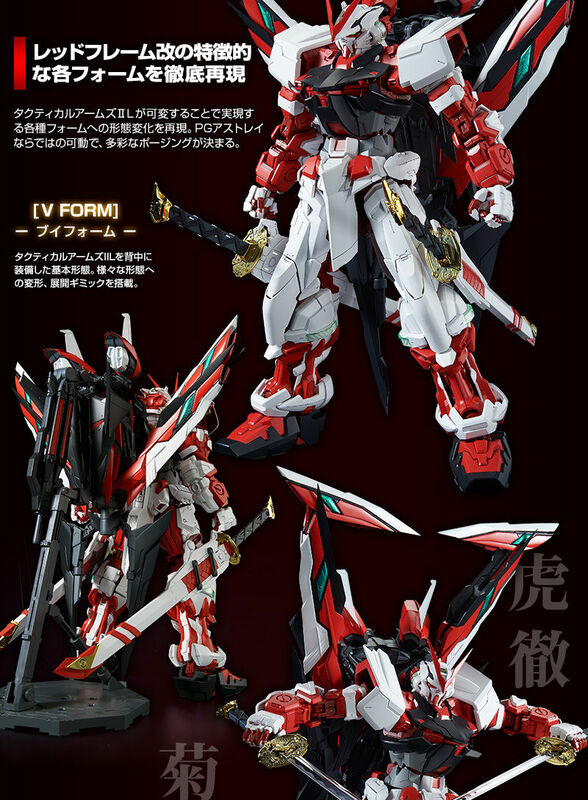 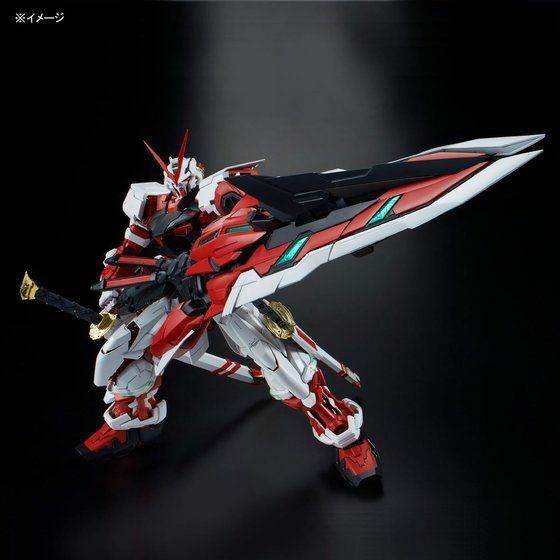 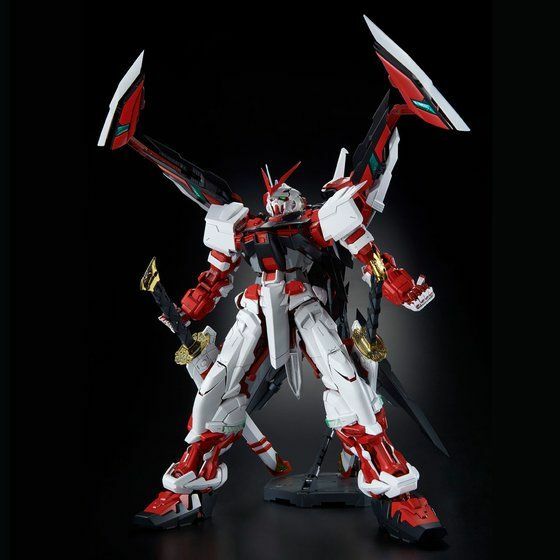 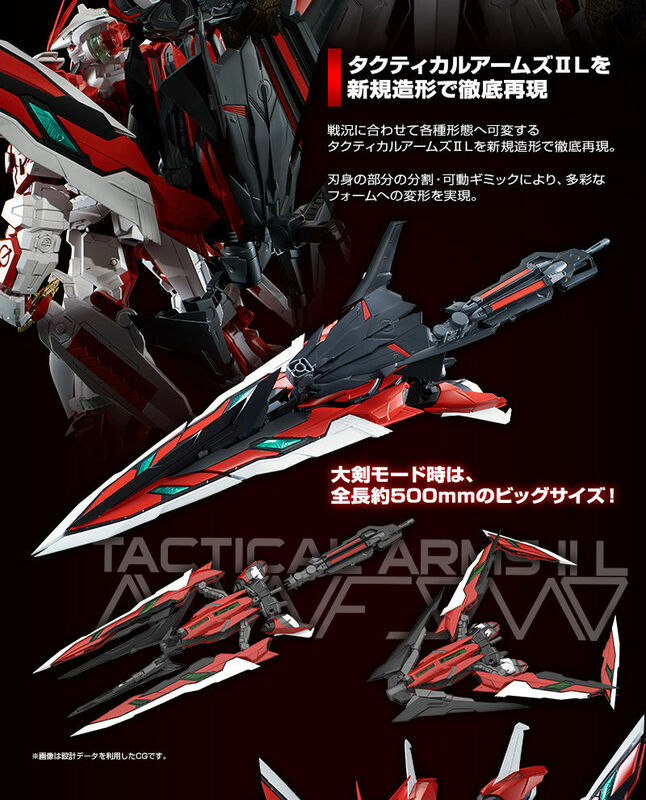 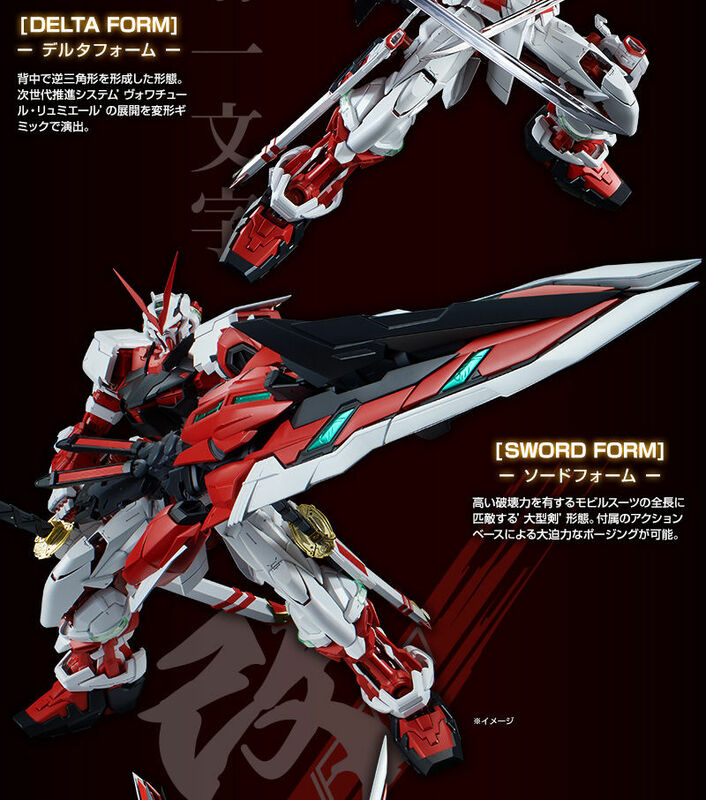 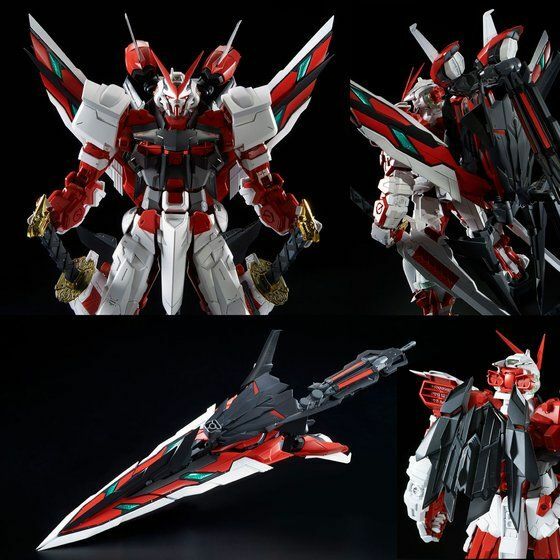 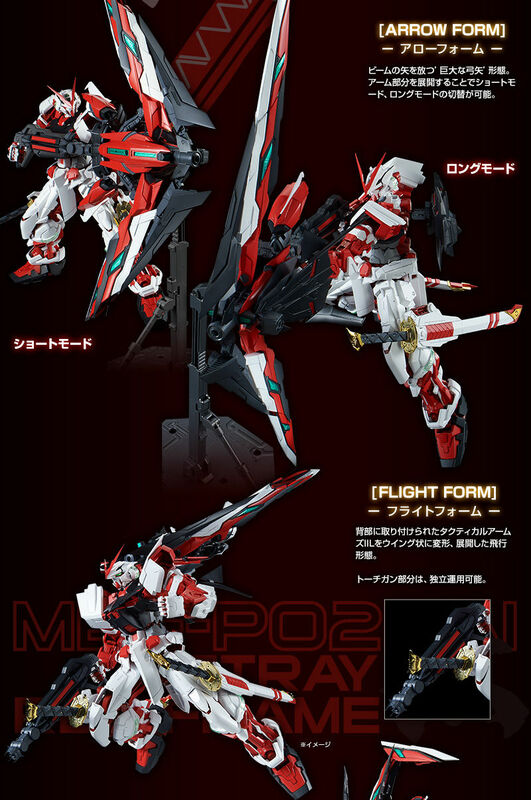 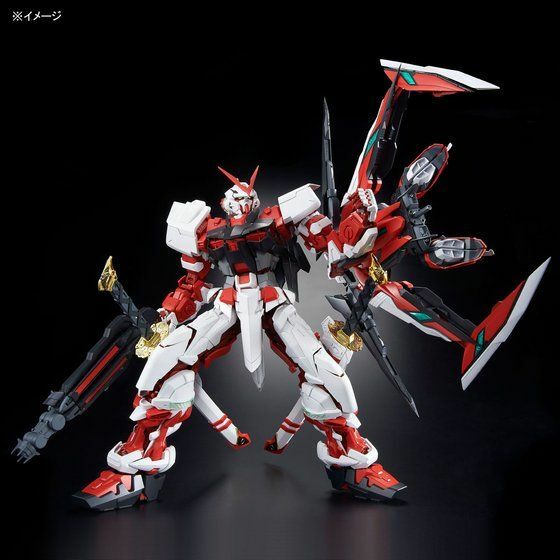 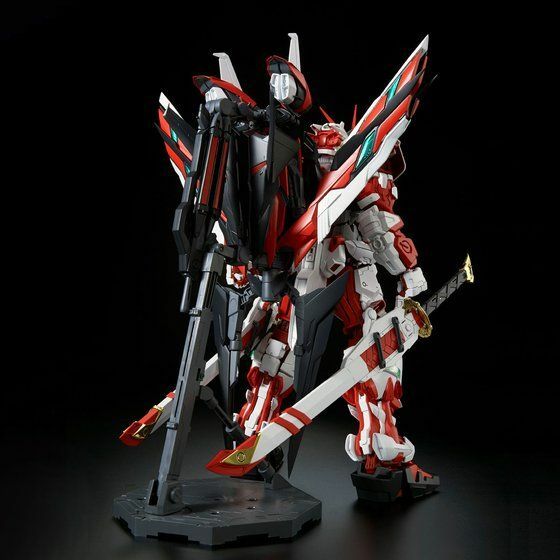 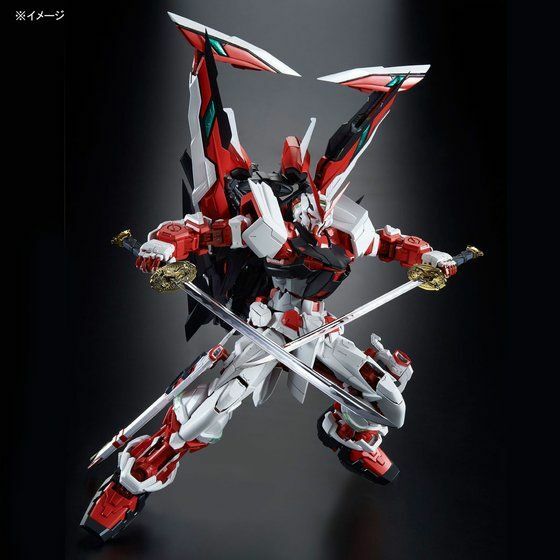 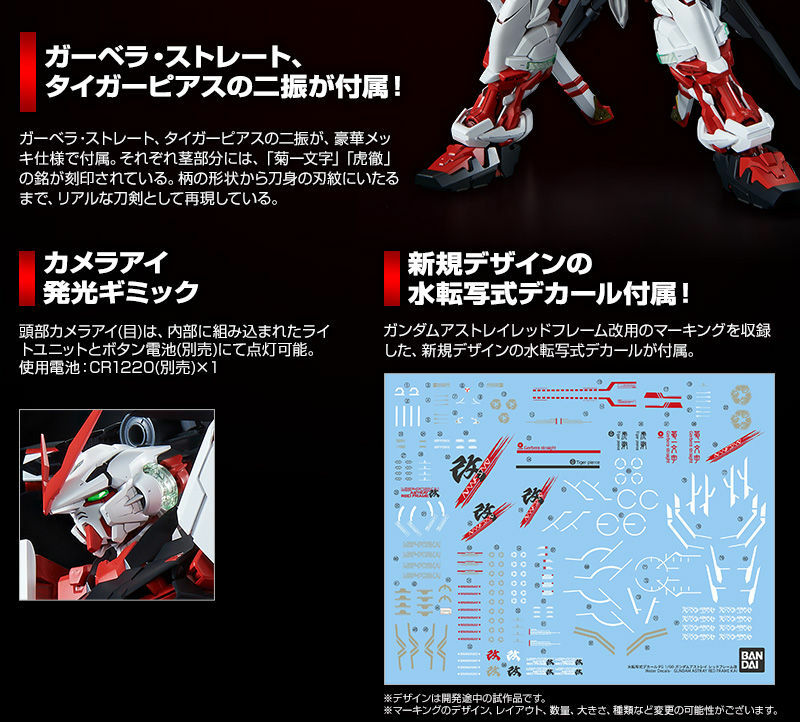 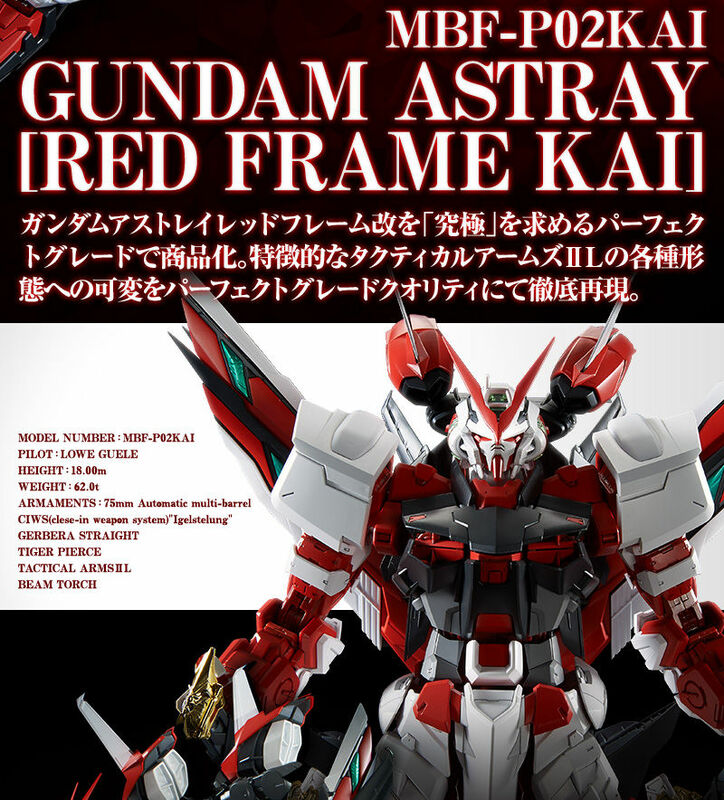 Yes, you read that right, the PG Gundam Astray Red Frame Kai model kit is now available for pre-order at several sites below. 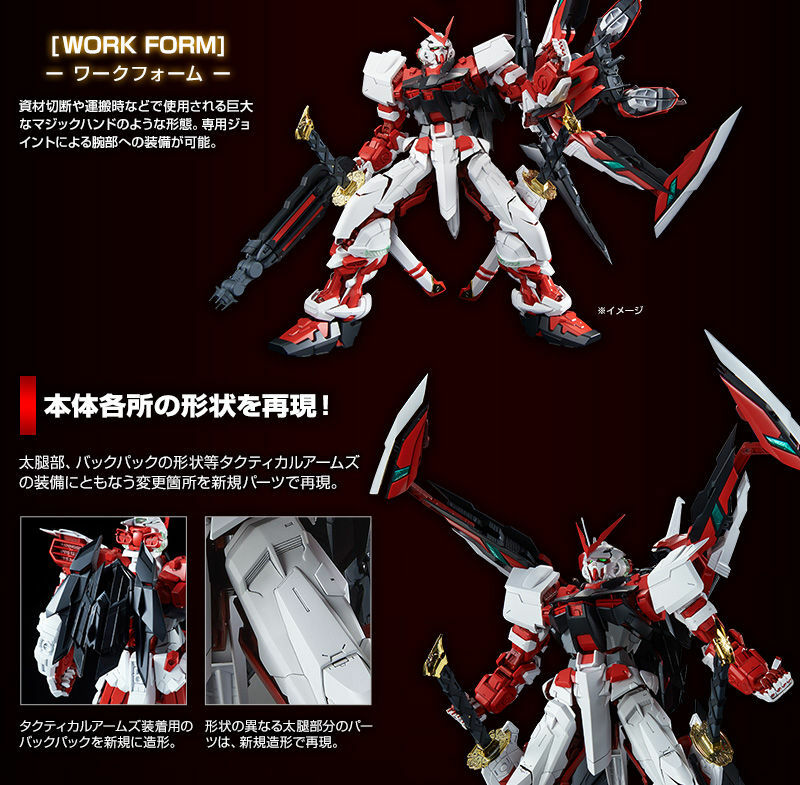 Be sure to get your orders in soon as Bandai themselves have said this very much could be a one time only availability of this kit in the US! 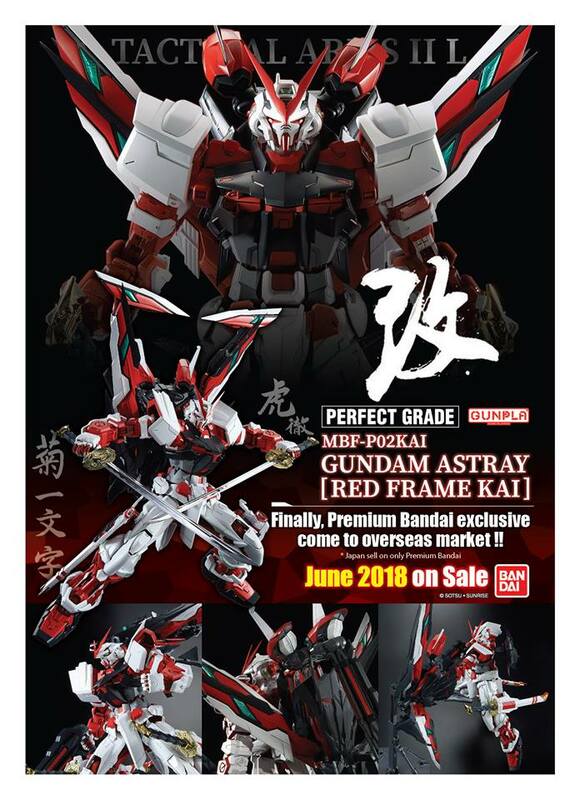 The release month of this amazing perfect grade kit is July! 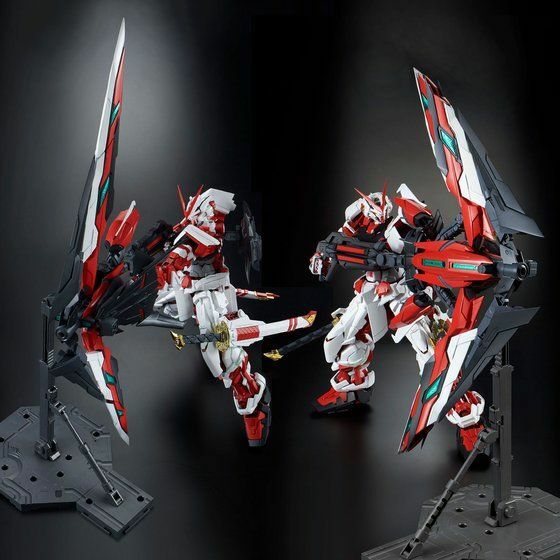 The gunpla is available at the links below along with their prices. 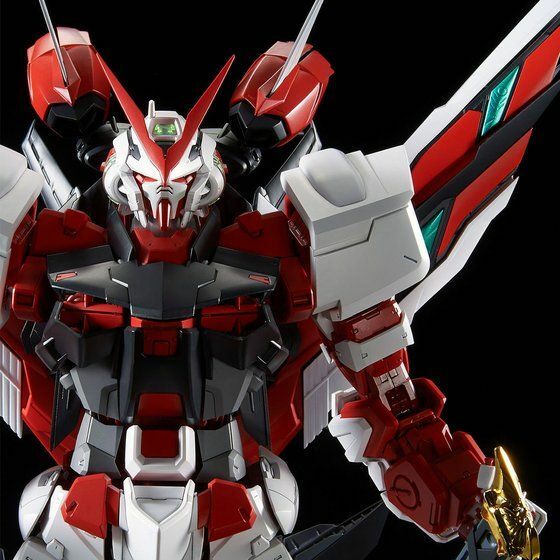 Next story Super Smash Bros Switch will be at E3!